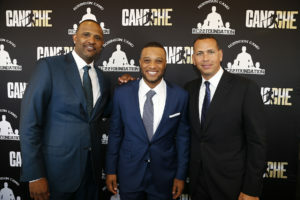 CANOCHE is an evening event hosted by Robinson Canó with special appearances from celebrities, teammates, and friends in support of the RC24 Foundation, a 501c3 public charity founded by Robinson Cano in 2010. 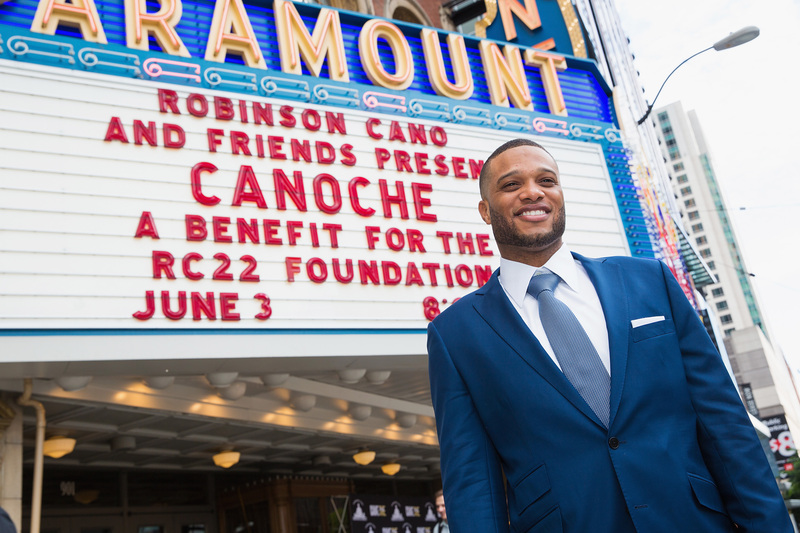 All funds raised will support the RC22 Dream School in Canó’s hometown of San Pedro de Macoris in the Dominican Republic and the development of the new RC22 Foundation Stability and Scholarship Fund dedicated to high-need students in Seattle. In 2015, over $1.1MM was raised at the inaugural CANOCHE. 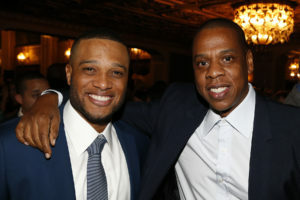 The proceeds helped to open the doors of the RC22 Dream school serving 100 impoverished youth in San Pedro de Macoris, and supported Seattle based organizations including Boys and Girls Club of King County, Seattle Children’s and Odessa Brown Children’s Clinic, and City Year Seattle with 2 and 3-year grants totaling over $335K. 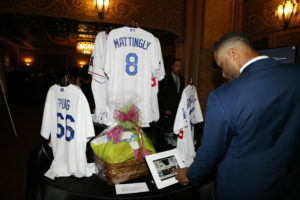 The success of the 2015 CANOCHE had an immediate and significant impact in improving the lives of youth and families in need both in the Dominican Republic and in Seattle. 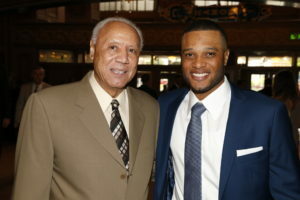 For Canoche sponsorship opportunities, please contact RC22Foundation@rocnation.com. The RC24 Foundation is a registered 501c3 (EIN #45-3651131) public charity and all donations are tax deductible to the extent of the law.